Well maintained family-run park ideally situated between Skegness and Ingoldmells on the A52, close to the beach, supermarket and family entertainment. Bookings Advisable. Caravan Holiday Home Hire from ? ?120.00 to ? ?400.00 per week. For full details, please contact the park direct. Midway between Skegness and Ingoldmells, the local area has plenty to offer including safe golden sand beaches, Butlins Funcoast World and Fantasy Island. The East Coast resorts are renowned for their energy in the holiday season and perfect for family holidays. Inland theres also pleanty to keep you busy with the Walds to explore, historic sites and buildings and interesting towns. 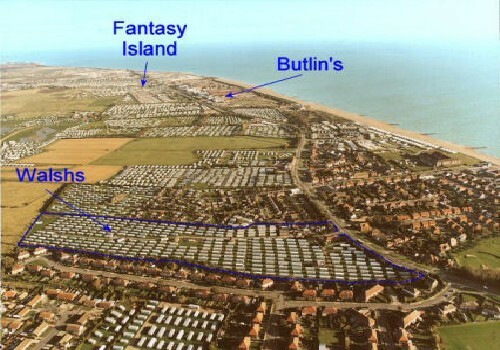 in Skegness on the A52 on the left, or 3/4 mile south of Butlins Main Entrance on the right.